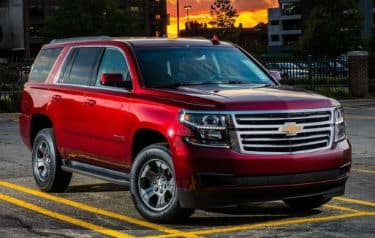 Why is the 2019 Chevrolet Tahoe the best Family SUV for Tulsa, OK? 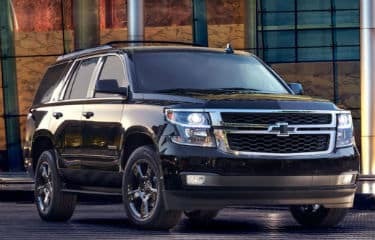 When you are driving around Tulsa, OK with your family you want to be in a family car that has high performance and is safe like the 2019 Chevrolet Tahoe . 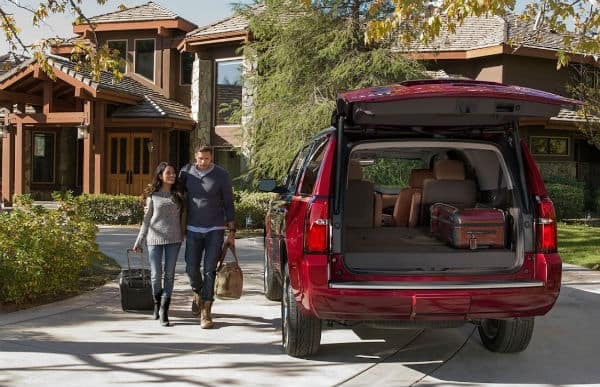 The 2019 Chevrolet Tahoe is the perfect car for your family. You will have the room to be comfortable and still carry your sports equipment or tents for camping. The safety features of the 2019 Chevrolet Tahoe will ensure a safe ride where ever they are going. Wherever you are traveling, you want to drive the new 2019 Chevrolet Tahoe and as being Tulsa, OK resident you just need to visit our showroom and we’ll make it happen for you. 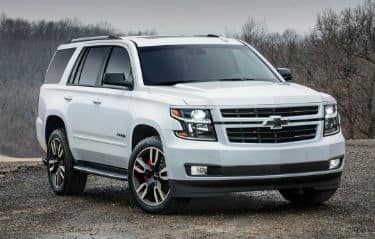 You will not doubt the performance capabilities of the 2019 Chevrolet Tahoe when you get behind the wheel of this family SUV and feel the power. 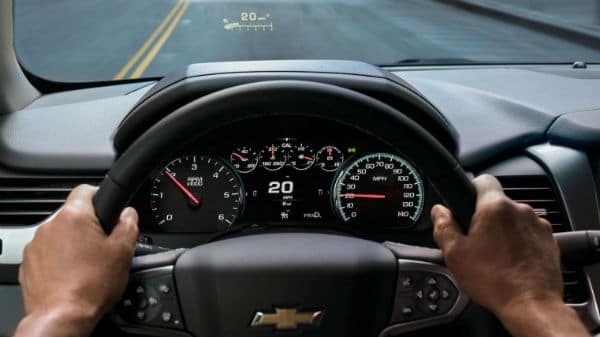 You will be in control of the road in the new 2019 Chevrolet Tahoe. When you are driving a family SUV with this much power it must be a 2019 Chevrolet Tahoe. Along with great performance this family SUV surrounds you with comfort and style both inside and out. 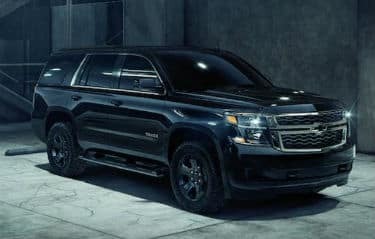 Along with the technology features the 2019 Chevrolet Tahoe comes with the latest safety features as well. 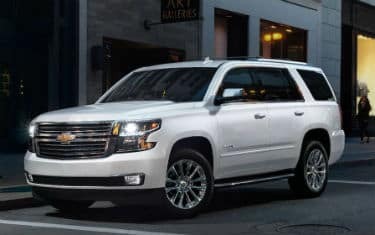 These safety features will help you have peace of mind in your new 2019 Chevrolet Tahoe. Now that you know most of the incredible features of this family vehicle you should stop by Keystone Chevrolet serving Tulsa, OK.
Why buy from Keystone Chevrolet serving Tulsa, OK? We can help you from start to regular maintenance. Your new 2019 Chevrolet Tahoe is waiting on our lot and after purchase you can bring it right back here to be serviced. Here are some other reasons to buy from Keystone Chevrolet serving Tulsa, OK. So come on down to Keystone Chevrolet serving Tulsa, OK today and test drive a new 2019 Chevrolet Tahoe. This will be the family car you will want to take home. Our knowledgeable staff will help guide you with your purchase and financing. You will soon be cruising around Tulsa, OK in your new 2019 Chevrolet Tahoe from Keystone Chevrolet serving Tulsa, OK. This outstanding example of a 2019 Chevrolet Tahoe Premier is offered by Keystone Chevrolet. This SUV gives you versatility, style and comfort all in one vehicle. You deserve a vehicle designed for higher expectations. 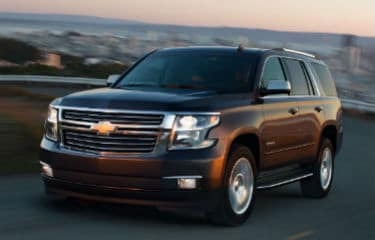 This Chevrolet Tahoe delivers with a luxurious, well-appointed interior and world-class engineering. This Chevrolet Tahoe Premier comes equipped with 4 wheel drive, which means no limitations as to how or where you can drive. Different terrains and varying weather conditions will have no effect as to how this vehicle performs. You could keep looking, but why? You've found the perfect vehicle right here.